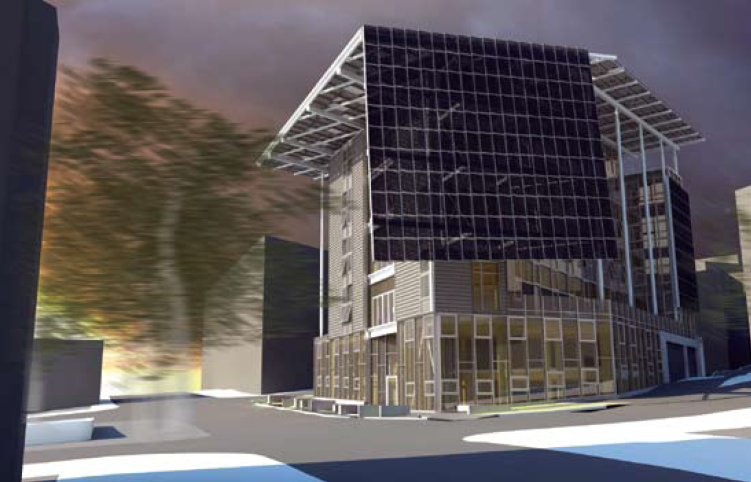 Click on the file below for the new Green BIM report from McGraw Hill Construction. If you are interested in utilizing your BIM model to assist in achieving sustainable design goals, check it out!. ← iPhone & iPad Construction and Architectural Apps!